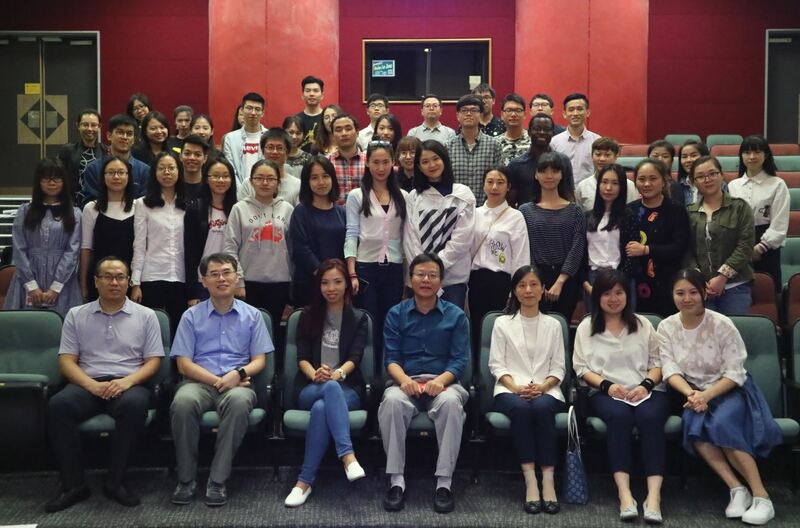 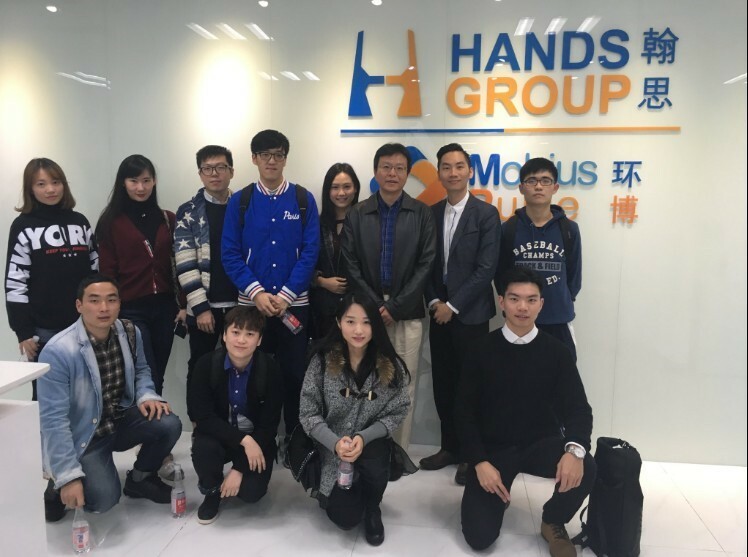 Students visited Hands Group on 29-November. 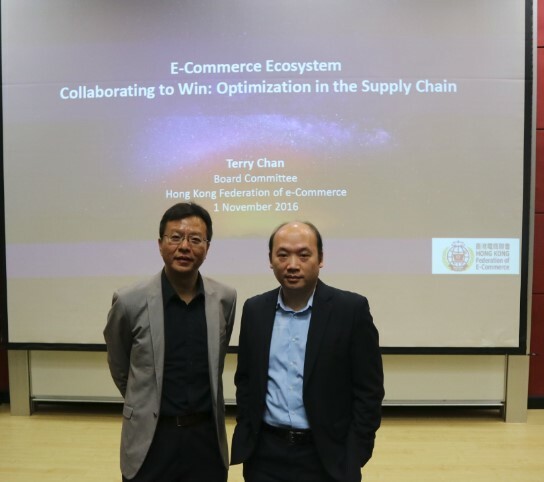 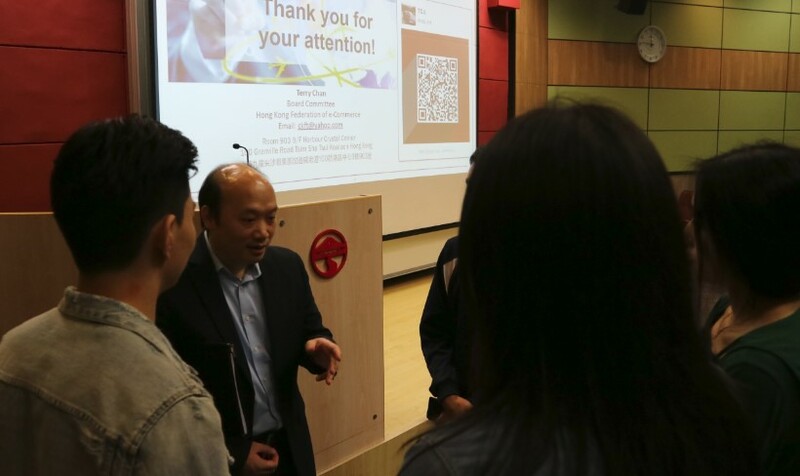 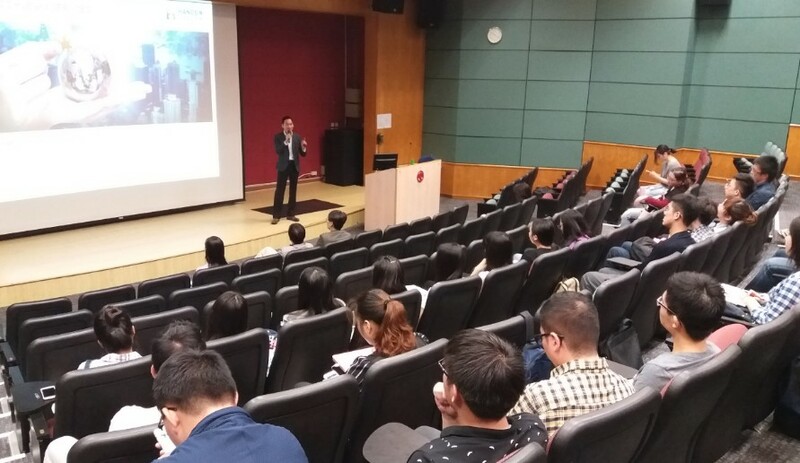 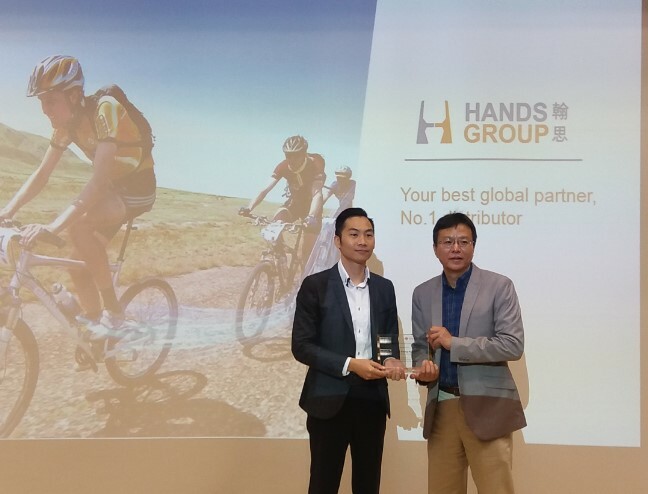 During the visit, Mr. Philip Ng, CEO arranged sharing on Sales, Marketing innovation (IT focus) and Marketing functions of Hands Group. 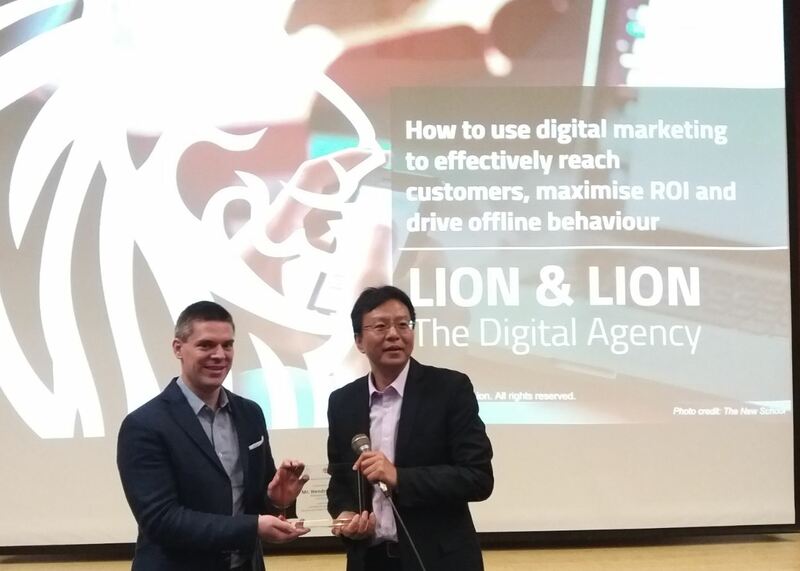 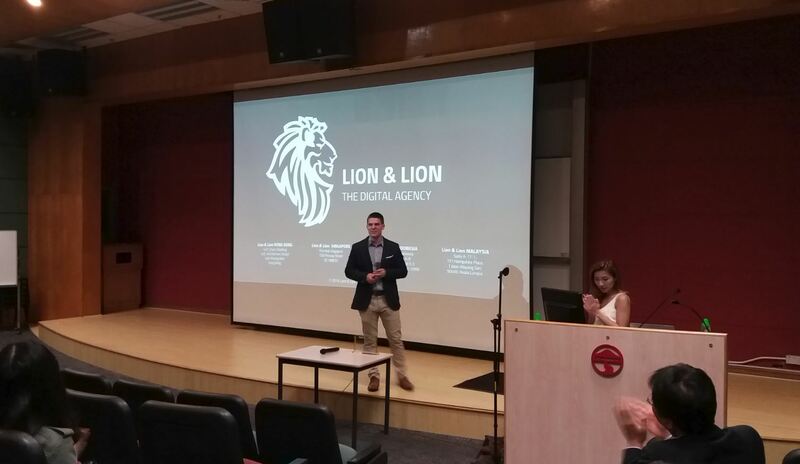 Professional talk delivered by Mr. Hendrik Kühl, Managing Director of the digital agency Lion & Lion and Ms. Rachel Choy, Client Manager and Head of Intern Programme. 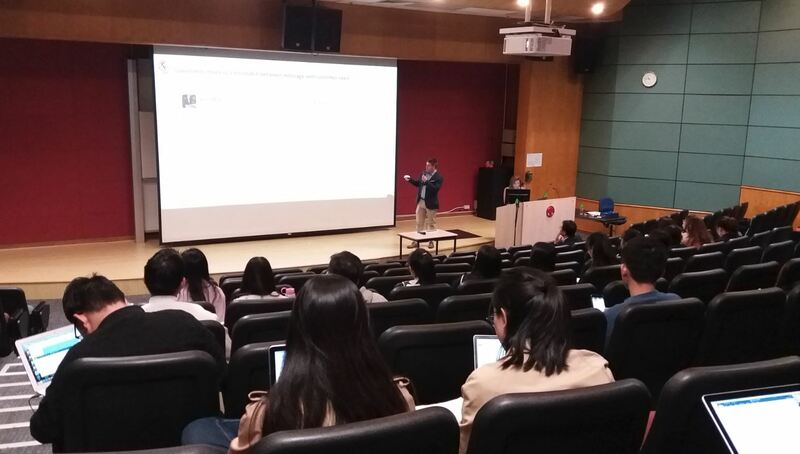 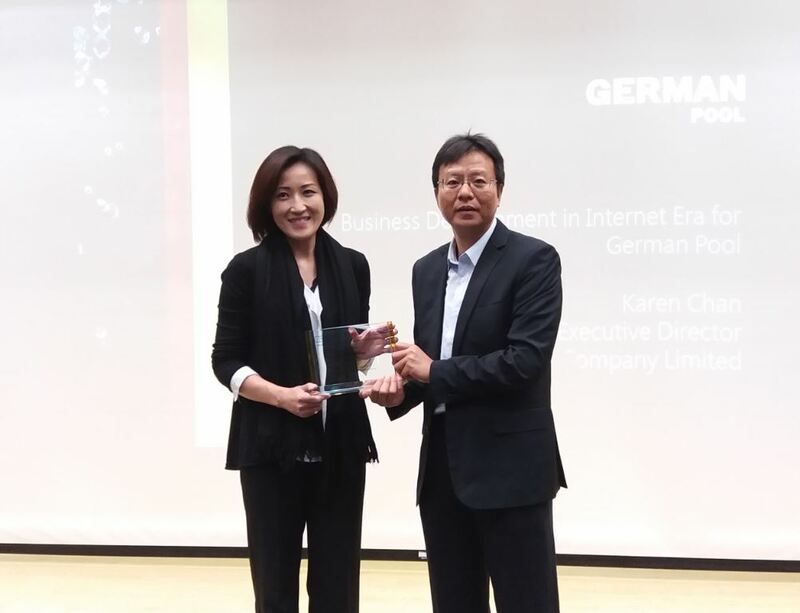 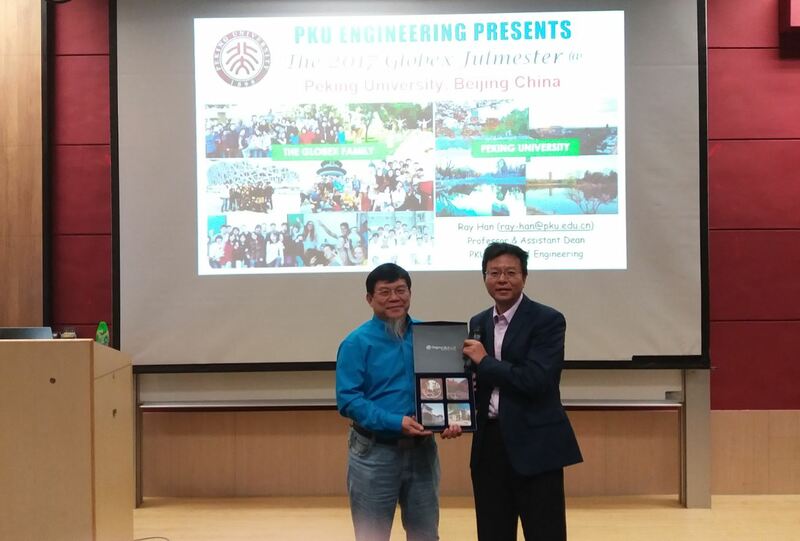 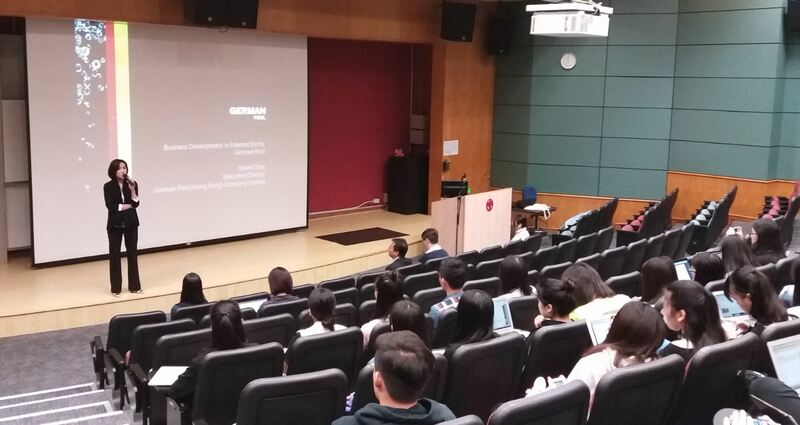 Professional talk delivered by Ms. Karen Chan, Executive Director, German Pool (Hong Kong) Limited. 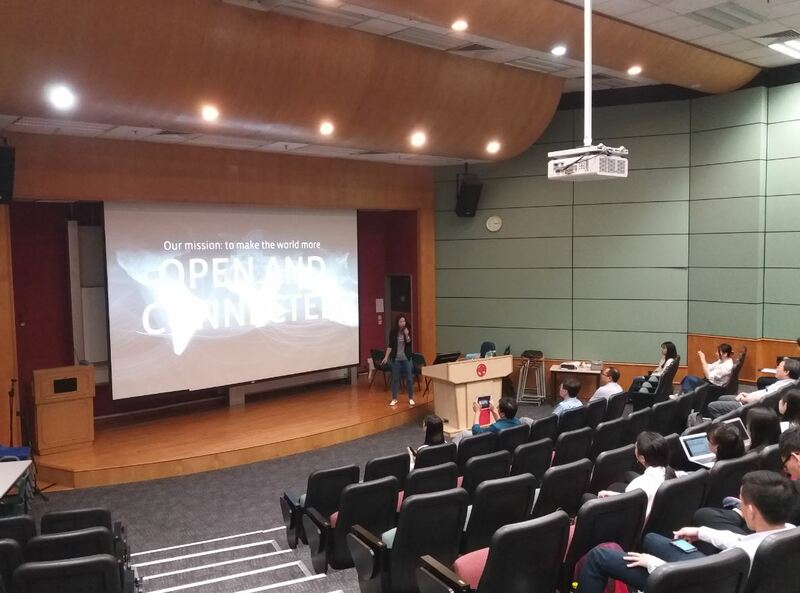 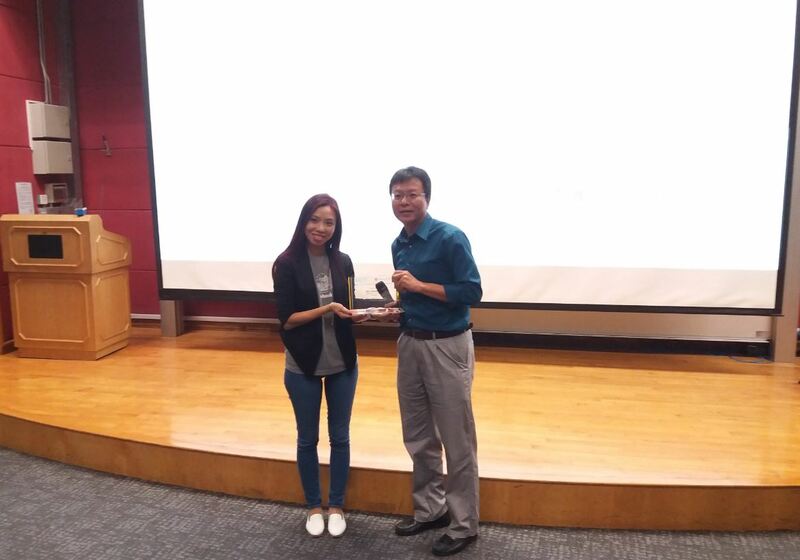 Professional talk delivered by Ms. Heidi Lau, Head of Client Solutions, Facebook.